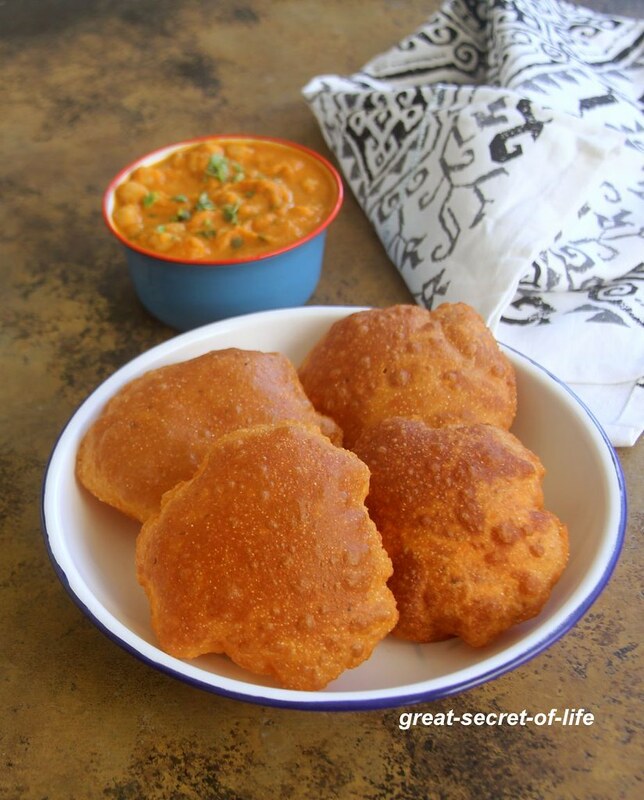 In an wide bowl add wheat flour, rava, Tomato puree, Red chilli powder, garam masala, ghee,ajwan and salt. 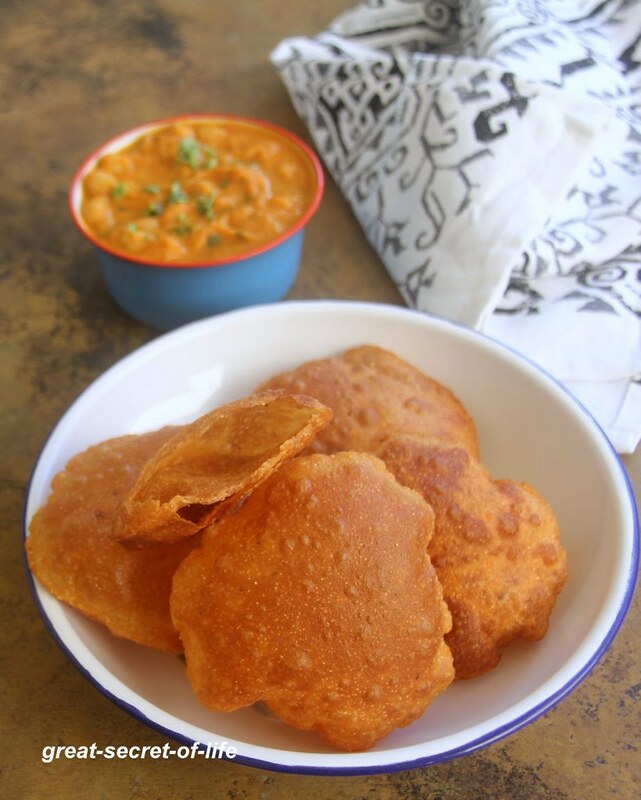 Love pooris ,the addition of tomato puree must have elevated the taste for sure.Nice bright color. 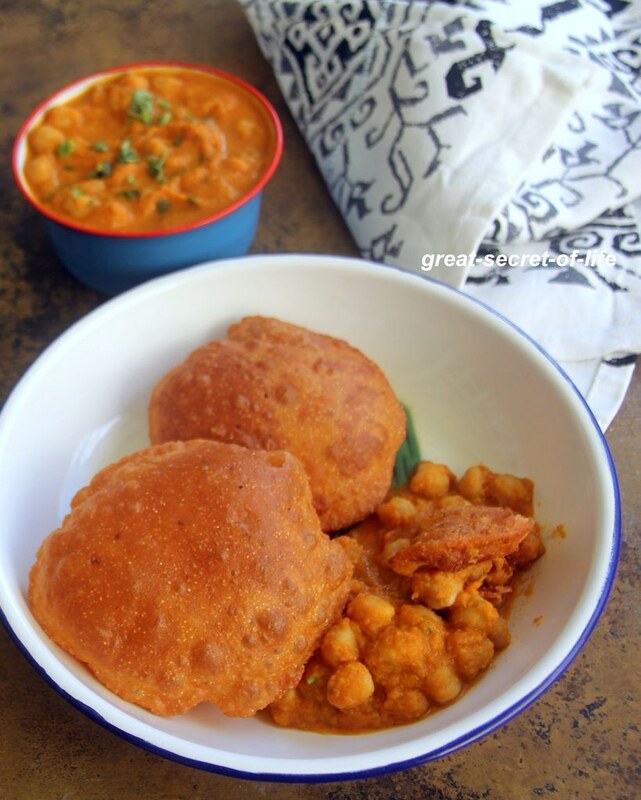 Delicious tomato poori recipe I love it.